Vintage fire pits, pots and unique outdoor furniture sourced from around the globe and distributed nation-wide straight to your door. Shop outdoor furniture and accessories. 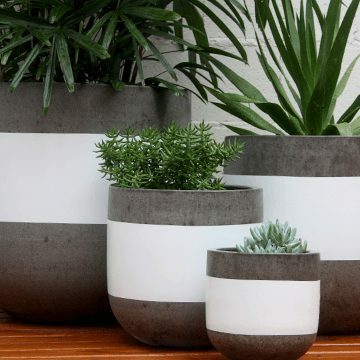 Shop outdoor pots and planters. Quality Range of Outdoor Umbrellas and cantilever Umbrellas for the backyard or pool area, fixed or mobile base, and wall-mounted options available.